Welcome to my Website! 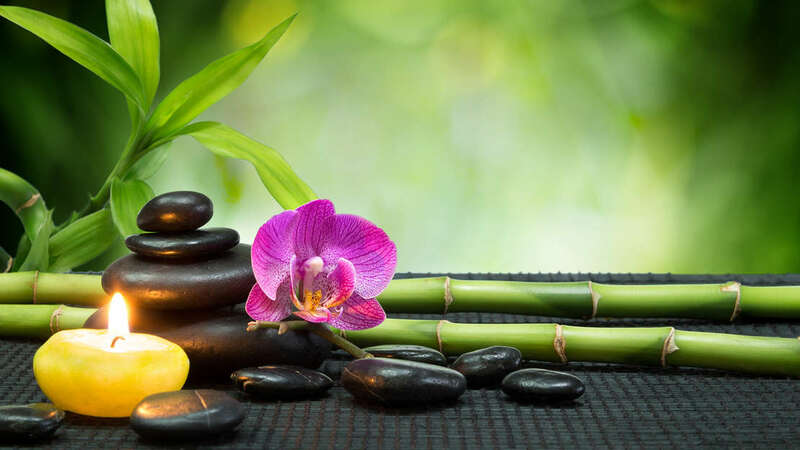 If you’re looking for a Board Certified Massage Therapist, you’ve come to the right place. 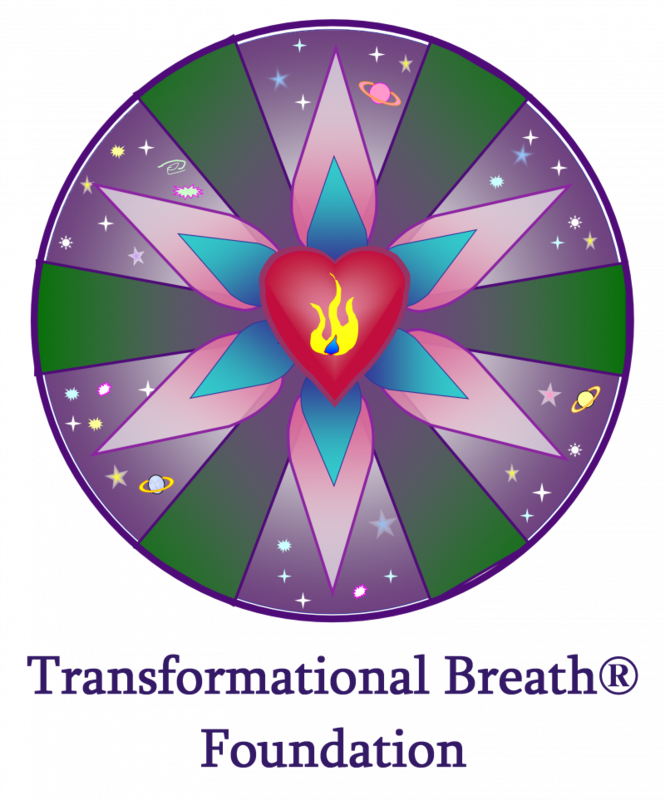 I am also a Certified Transformational Breath® Facilitator and Group Leader.